ZA Domains provides Domain resellers and ZACR Accredited Registrars with the tools to manage their domains without any software installation or custom development. The industry leading web-based ZA Domains control panel provides domain resellers and accredited domain registrars with a comprehensive yet simple way to register, transfer, or renew Co.Za domain names, dotAfrica domain names, and many more. Utilizing the ZA Domains control panel as a unique domain management solution allows for easy transfer of domain names, provides support for bulk domain transfers, and assists with moving domains from one provider, or from Uniforum SA’s legacy system, to a ZA Domains account. The ZA Domains control panel supports Co.Za Domains – Africa Domains- Web.Za Domains – Org.Za Domains and Net.Za Domains and many more domain names. ZA Domains is a ZACR Accredited Registrar – register and transfer your dotAfrica – dotDurban Domains – dotCapetown Domains and dotJoburg Domains. 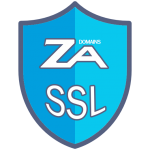 ZA Domains provides it’s SSL Resellers with access to 5 of the leading SSL certificate brands at the lowest cost to market. 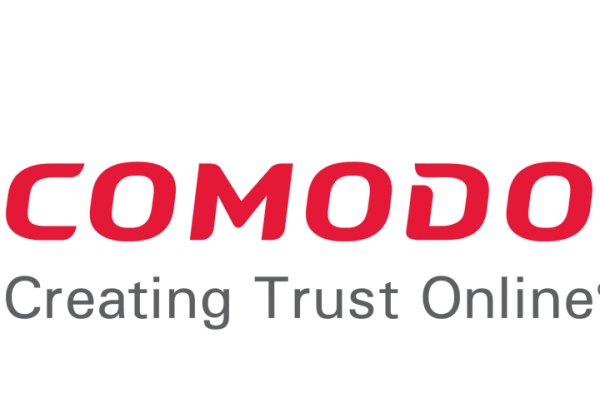 Pay only R200 for a RapidSSL Certificate per year or R180 for a Comodo SSL Certificate per year. 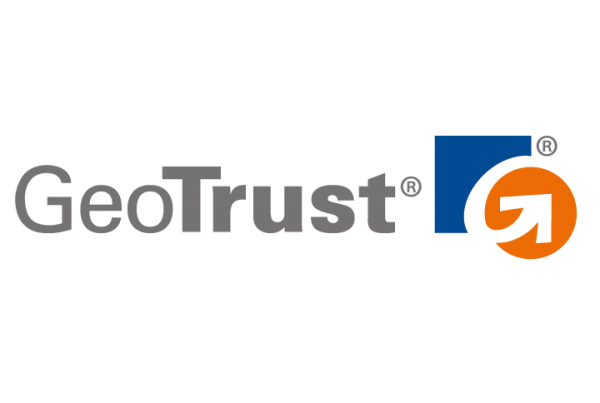 SSL certificates improve Google SEO ranking and provide consumers with peace of mind when interacting with your website. 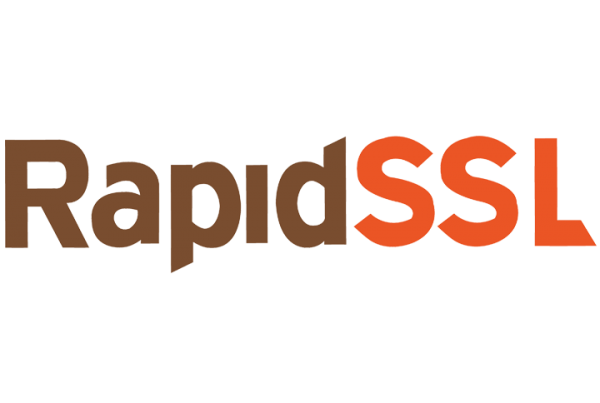 Improve website sales and conversions by enabling SSL on your website with the use of our cost-effective SSL solutions. The ZA Domains Control Panel is a centralized, fully-supported, modular, white label domain management solution, which can be strategically extended to your unique requirements, by using our Uniforum CO.ZA, WEB.ZA & NET.ZA EPP Domain Module, or API, thereby aiding the management and protection of online trade marks in an increasingly competitive online market. ZA Domains EPP Interface includes a free WHMCS Domain Registrar Module for management of CO.ZA & dot Cities domains. ZA Domains is the only true white label domain management solution available to domain Resellers and domain Registrars. White label means your clients will never see competing products or services published on our website. 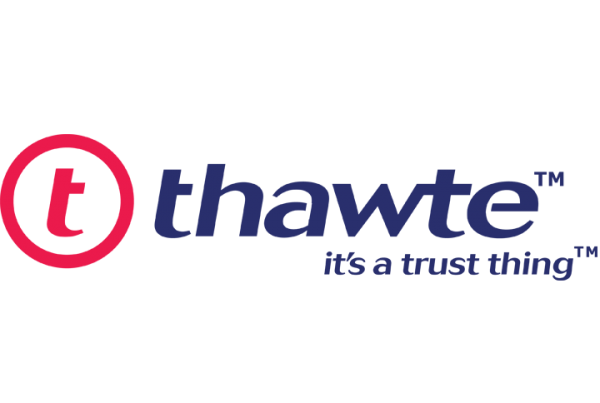 Domain Resellers enjoy cost effective domain management solutions from a trusted white label domain provider. All CO.ZA Domains are registered using the details you provide, and the Registrar is listed as ZA Domains. Multiple ZACR Accredited Registrars use the ZA Domains Platform for CO.ZA, WEB.ZA, ORG.ZA, WEB.ZA and dot City domain management. Simple integration with no self-development required. Take advantage of our redundant cloud hosted DNS service which is available to all Resellers and Registrars at no additional cost. Comprehensive API provides you with all the features required to manage your ZA Domains ZACR EPP Domains. Easily integrate your existing CRM or billing system with ZA Domains. ZA Domains uses industry standard 2048 bit SSL encryption to secure all live transactions between you and the ZACR EPP Systems. In addition, features such as API IP lockdown and 2 factor authentication ensure that your account is further protected. Many of the features introduced within our platform are considered industry firsts. We have taken great care to listen to what our clients’ needs are and have implemented those features which they requested. Integrated EPP Support for all CO.ZA Domain Names on the EPP System. Integrated EPP Support for all ORG.ZA Domain Names on the EPP System. Integrated EPP Support for all WEB.ZA Domain Names on the EPP System. Integrated EPP Support for all NET.ZA Domain Names on the EPP System. Integrated EPP Support for all Durban Domain Names on the ZACR Proxy System. Integrated EPP Support for all Capetown Domain Names on the ZACR Proxy System. Integrated EPP Support for all Joburg Domain Names on the ZACR Proxy System.